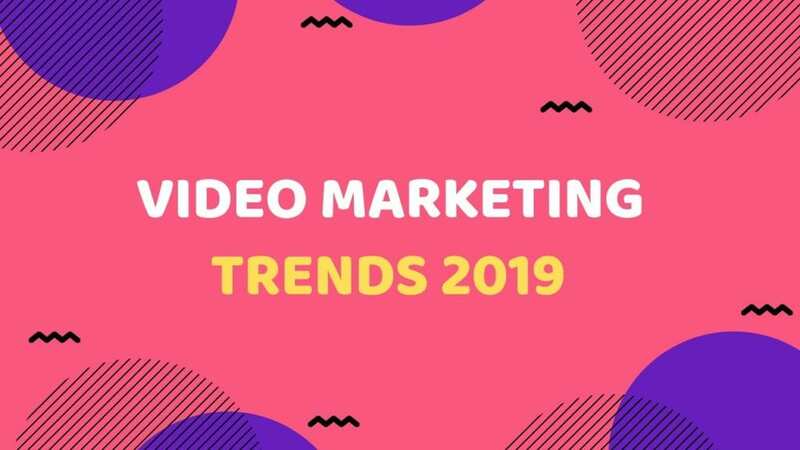 As 2018 comes to a close and people begin to welcome its upgraded version, 2019, it is time to take a moment to think about how this is going to impact video marketing. This is an area that is constantly changing and it is only right for anyone who is serious about business to keep an eye on statistics. In case you need more information so you can use it to hone your strategy, here are 10 points you need to take note of. 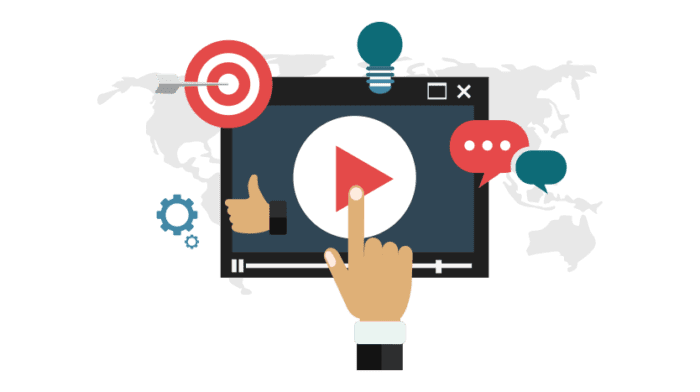 It has been predicted that most of the traffic on the Web (about 80%) will be video content by the start of 2021. 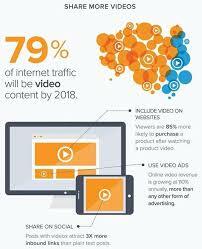 This means that anyone who has not been integrating video into their plans should certainly start now. Since it will be commonplace for people to see this kind of content all over the place, they will expect it. Those who choose not to take heed are bound to get left behind. Company size has little to do with the number of videos that are being created. 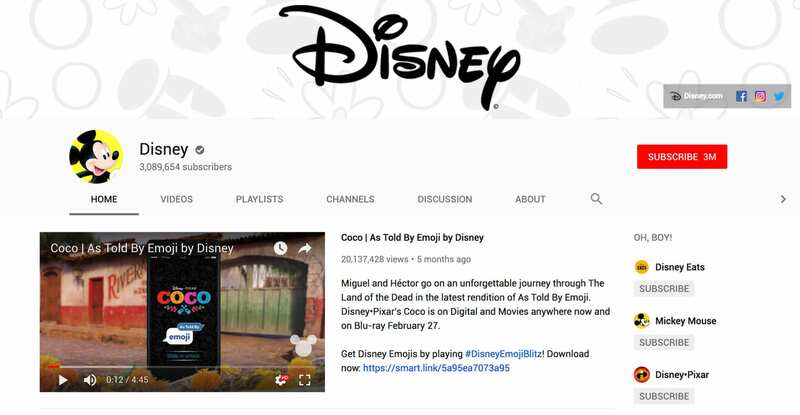 While it would probably seem like larger corporations with huge budgets would create more videos, this is actually not the same at all. However with corporate video production, Even small start-ups are realizing the pull that this kind of content has on user retention. As a result, they are taking the bulk of their budgets and using it for this. 3. Technology companies create some of the shortest videos on the Web. The reality is that the average person is not going to sit through a long video to its entirety. For this reason, technology companies have been taking note and started focusing on shorter videos. This means two things. If you are in this industry, you certainly have to remember this when creating marketing materials. It also means that those who are not in this particular field need to take notice and follow their lead if they want to stay ahead of the curve. 4. Smaller businesses are more likely to do marketing internally. 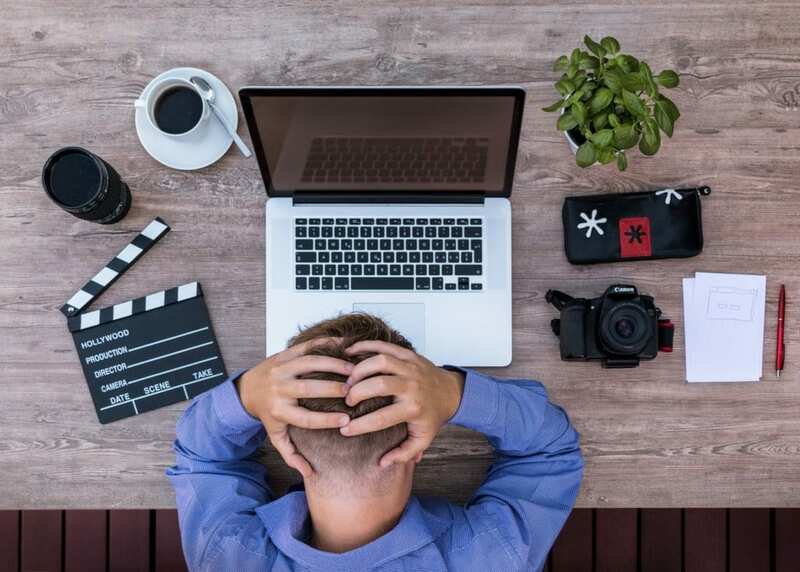 If you own a small business, the idea of trying to set aside a large budget for marketing can be frightening. The great thing is that this is not a necessity. 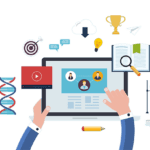 There are many companies that are taking the marketing skills of their current staff, putting their heads together and creating solid strategies. You do not have to let a lack of an unlimited cash flow stop you from doing well in this arena. 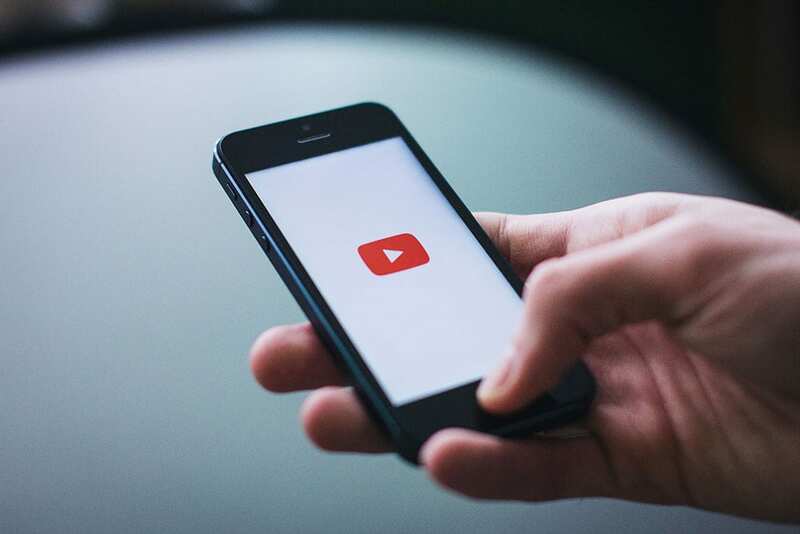 With the influx of people who are using mobile devices, it is generally assumed that this is how most would view business videos, but this is not the case. In fact, the likelihood of someone using mobile for this purpose is a meager 11%. This does not mean that you should discontinue optimizing sites and content for those users, but it is something to think about. The reason for this is likely the fact that people like watching informational content on larger screens. They tend to understand and retain this information better that way. 6. The middle of the week is the best time to post business videos. There was something mentioned about this several years back, but this is true now more than ever. The reasoning behind this is probably because many business people log off on the weekends so they are hit with a barrage of work on Mondays, so they need a day or two to get back into the swing of things. By the latter part of the week, they are focused on wrapping things up to get ready for the weekend. Ideally, Tuesday through Thursday would be your best bet for posting if you want people to watch your content while it is fresh. 7. Most social media videos are watched without sound. This means that you need to work on adding things like captions and appropriate text to the content you create. By ignoring this and refusing to do, you will be turning your back on a large part of your target market. This is also an indication that social media usage is increasing, so add video content to these sites if you have not already. 8. Internet Explorer is second to Chrome when it comes to choosing a browser for videos. While many people turned their backs on IE after the hiccups some of the older version had, there are some who favour this browser over others and you need to consider this. Always make sure that your content is optimized for all browsers types. Your individual browser preferences have nothing to do with this; it is about what others want. 9. Demos, explainers and product videos are the most popular content types. Integrating one or more of these into your plans is a winning idea. The more you are able to create videos that others clamour for, the more likely it is you will attract and retain their attention. 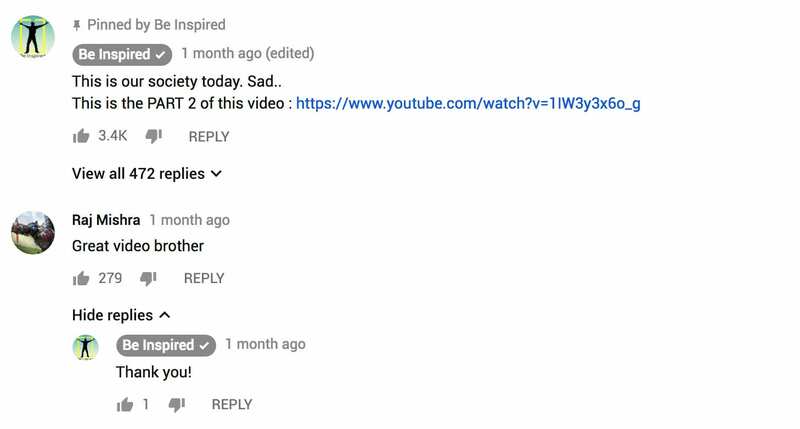 If you are not adept at creating these kinds of videos, you need to seek out the help of someone who is.